We are a relatively informal group at Partners Publishing LLC. As our name implies, we are here to be your partner in your publishing journey—to help you every step of the way. If your manuscript is selected for publication by Partners Publishing LLC, your manuscript will become our “baby” too. As a small publishing house, we work with only a select few authors and artists whose publishing goals we believe we are best suited to see through to success. 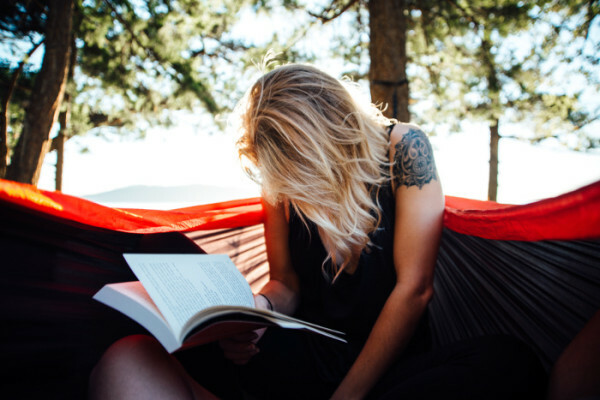 We give personal attention to the details at every stage of pre- and post-publication and aspire to develop a successful, long-term working relationship with our partner authors and artists. We provide marketing and platform development services tailored with each specific project in mind and design alternate action plans to respond to market conditions. When a book doesn’t sell adequately with the original marketing plan, we devise another strategy to drive wider and deeper sales. We revamp and repurpose books when the need arises to maximize the full sales potential of the artistic endeavors of our authors and artists. We recognize that the same written and visual material can appeal to different markets, depending on how it is packaged. Just think of how many different ways coffee has been packaged—mochas, lattes, cappuccinos, espressos, the list goes on! Our focus to detail is the bedrock on which Partners Publishing LLC was built. The company launched in 2007 with the publication of one nonfiction book, MOLD: The War Within, which addresses the health effects of mold and chemical exposures. The goal was to ensure the accuracy and integrity of the scientific and medical documentation in the book at a time when structural mold was even less of a politically correct topic than it is today. Although the origins of Partners Publishing LLC are securely rooted in the nonfiction health genre, it has expanded into other genres, such as children’s fiction literature. Please see our submission guidelines. We are interested in hearing about your book project! In 2008, Partners Publishing LLC united with the Louisiana Environmental Action Network (LEAN), a nonprofit group, to create, publish, and administer a health survey to assess the physical and psychological impacts from hurricanes Katrina and Rita. With the assistance of professionals in science and medicine, the team enabled disaster area residents and rescue and recovery personnel to have their health concerns counted. The health survey was also available in Spanish. In 2009, the publishing house joined forces with another nonprofit group, the National Organization of Remediators and Mold Inspectors (NORMI), to increase awareness of the dangers of mold exposure and proven ways to reduce harm to health. The two organizations disseminate educational information in disaster areas through community outreach efforts and local media partners. The inception of the Books That Give™ program came from the desire to assist people in need, be them victims of natural disasters, veterans, people with health challenges, or rescue animals. Through the fundraising program consumers can contribute to the important work of charitable organizations with each book purchase made at www.BooksThatGive.com. With the help of loyal readers and nonprofit partners, Partners Publishing LLC assists people in need one book at a time. In 2016, Partners Publishing LLC launched Mold Mentor, a web-based community outreach program featuring a Q and A platform to address issues relating to mold—both in terms of human health and the health of the structure. Consistent with true journalist objectivity, the answers provided by Mold Mentor are researched via published, peer-reviewed documentation as well as through firsthand interviews with scientific and medical professionals. Mold Mentor also draws on the expertise of long-term professional partners and leaders within industry groups, such as NORMI and the Institute of Inspection Cleaning and Restoration Certification (IICRC), to provide readers with relevant information assessed in actual field applications. With professional partners and industry experts, Partners Publishing LLC contributes to reducing the number of people adversely affected by structural molds. 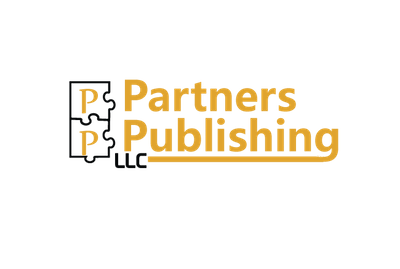 Partners Publishing LLC will continue to consistently deliver quality entertainment and information to a global market through both fiction and nonfiction books. It is actively expanding its lineup of titles, taking on new authors and artists. Please visit our submission page for more information.